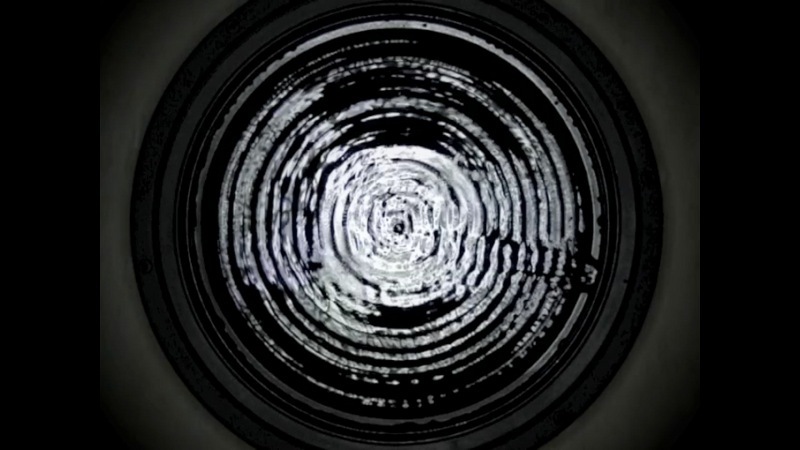 Cymatics is the process of visualising sound by vibrating a medium such as sand or water. The images that are produced by this means, directly correspond to the vibrational pattern of the sound that is causing the vibration. I composed the track from four different wine glass recordings. The work was inspired by my passion for science, sound and art. Literature, the T.E.D. talk that English technologist Evan Grant gave on Cymatics and the book 'Cymatics a study of wave phenomena' written in the late sixties by Swiss scientist Hans Jenny. Cymatics is the process of visualising sound by vibrating a medium such as sand or water. The images that are produced by this means, directly correspond to the vibrational pattern of the sound that is causing the vibration. I composed the track from four different wine glass recordings. I secured a shallow metal bowl on top of a sub-woofer's diaphragm. I then dripped water into the bowl and played a track through the speaker. The vibrations then caused the water to move. The images that are produced by the waters movement directly correspond to the vibrational pattern of the sound itself. I composed the track out of notes played on wine glasses and then applied effects to the tracks in order to manipulate the pattern that was created. I hope my work will encourage people to appreciate how sound travels through space. I am currently completing a Bachelor of Sound and Music Design at UTS and have always loved working on projects that combine science with creativity.